HTH Granular Sock It, A Powerful Shocking Treatment! 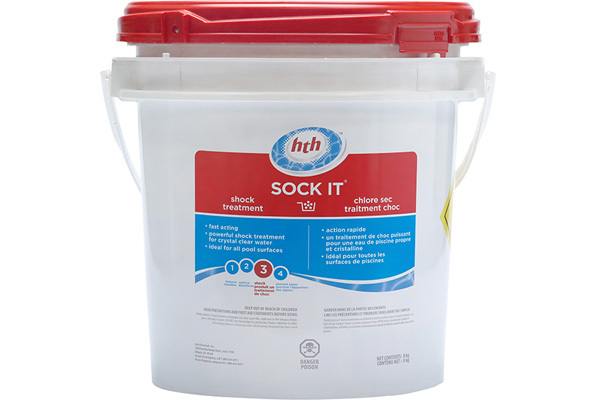 With HTH Granular Sock it Shock Treatment you can give your pool the powerful but safe chlorine shock treatment. 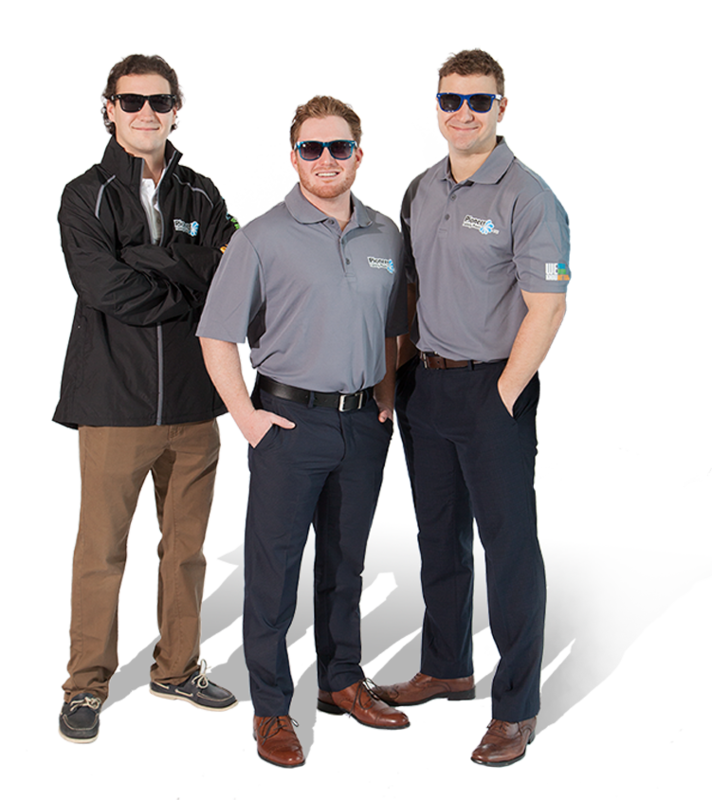 Whether you’re looking to control bacteria, algae, or other contaminants, this shock treatment works hard to keep your water sparkling clean. Make pool opening a breeze with this conveniently packaged shock treatment. If using for initial water treatment during opening, add 150g of HTH Sock It/10,000L of water. When using this shock for weekly treatment, add 30g/10,000L of water.